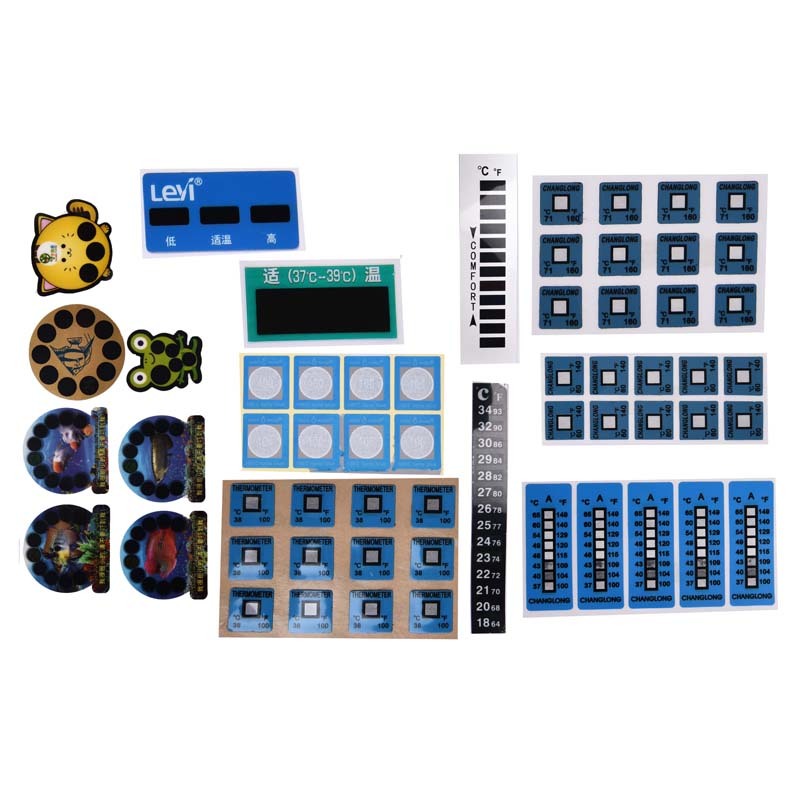 Product categories of Temperature Label, we are specialized manufacturers from China, Temperature Label, High Temperature Label suppliers/factory, wholesale high-quality products of Irreversible High-temperature Sticker R & D and manufacturing, we have the perfect after-sales service and technical support. Look forward to your cooperation! The Temperature Label is a clear indication of the management of temperature, ultraviolet light, and condensation through changes in color, and is developed for various requirements. Temperature labels, temperature paints, temperature crayons, condensation labels and other series of products have a wide range of applications and can meet industrial needs and daily needs. If the humidity is too high, it will cause the surface of the object to be damp, but when it is in contact with the adhesive, it will absorb water and cause the rubber surface to stick out. The reversible temperature label can be switched back and forth as needed to indicate the current temperature. One of the advantages of reversible labels is their reusability. The irreversible temperature tag is a one-time tag that indicates that the specified temperature has been reached. The irreversible label is applicable to cases where no operator or operator can use the label on the product being tested. The irreversible label can be checked at any time to see if the specified temperature has been reached.